SEO can be a slow tedious part of your online business. Let us make it easy. With our technology we can show you real results in as little as 1 week! Get connected quick and easy with a plugin type installation. This plugin delivers W3C compliant and mobile friendly pages directly to your website. No long term contracts! We are so certain you will love our technology that you are free to cancel any time. Unlike most SEO's we don't tie you to a long term contract. Each month we take a limited number of new signups on a 30 day free trial. A minimum 20 keyword commitment is required. Call for details. Our SEO Plugin Trusted By 49,968 web sites world wide. Managing 4,993,428 relevant links daily and growing. We categorize all websites into their most relevant niche, Increased Relevant linking is achieved by receiving one way links from these very partnerships. 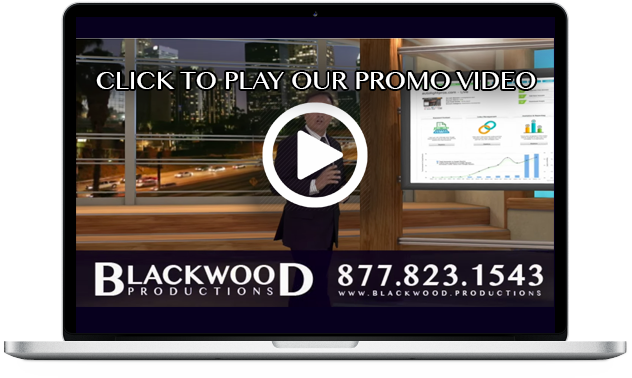 Everything Blackwood Productions creates for its clients is W3C Valid HTML 5 coding. The best of the best. Our combined 45 years of experience and knowledge has lead to this product offering, and we think you will LOVE IT. We service a wide variety of websites from across the globe in multiple languages. We know and understand that no two web sites are exactly alike. Our SEO Plugin is designed to work in conjunction with .ASP, .PHP, .NET, and Cold Fusion websites. 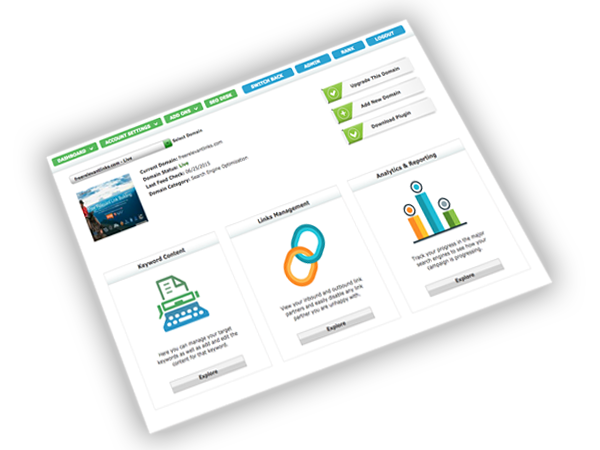 Other plugin options include Word Press, Joomla, Drupal, Shopify, many others. Installation is simple and one of our staff can always help with installation if needed. The World Wide Web was created to make this big World smaller. This has brought all Nationalities together in one place. Our platform knows no language barriers. We have the ability to stream and create our feed pages using any language and special characters. Even our dashboard can be translated into your native language. Getting a clear picture of your backlink profile has never been easier with our Live Link Data. Our feed pages are designed to use your site design and css to blend beautifully with your site. Our service can detect and quarantine sites infected by malware to notify the user and protect the network. We strive to provide the most up to date SEO Platform available. We offer 3 unique options for you to make money reselling our services. Each option has amazing benefits and earning potential. Unlike most other commission based opportunities, we don’t hold your earnings back. You get paid instantly at the time of the sale! We strive to deliver the best quality possible. We hand review all new signups for relevancy and quality before allowing them in our system. We make sure that every site has a dedicated IP address and original content to avoid spam. Our service includes social media link building as an added bonus! Simply enter your social profile URL’s in your account and they will be included as part of your listings throughout our network. Many clients have 1st page social media results! We strive to leave no footprints behind as we are not your average link exchange. Instead we use a very natural news feed structure using handwritten unique content. Our script is server side and translates the feed into html like all other pages of your website. Get more clicks with your website listed in the local map section on google search results! As your rankings move onto the 1st page of google you can get the added benefit of being merged into their local map listings. Have a system of your own? 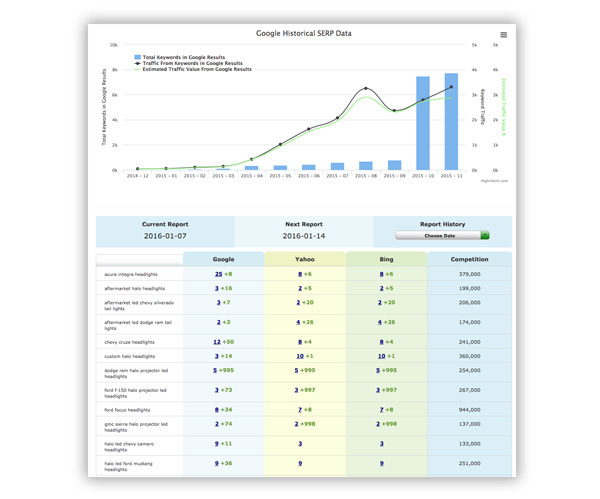 With our API you can pull in our data directly to your own dashboard and offer our service as your own. For details on the API please contact us at 877.823.1543 to talk with our specialists. How Does A White Label SEO Reseller Program Connect With Their Audience?